If you are what you present, what are your presentations saying about you? If you’re like most companies, it’s probably something like that. But presentations are important. They help make big things happen. With Bossa, we’ve re-imagined presentations from the ground up. 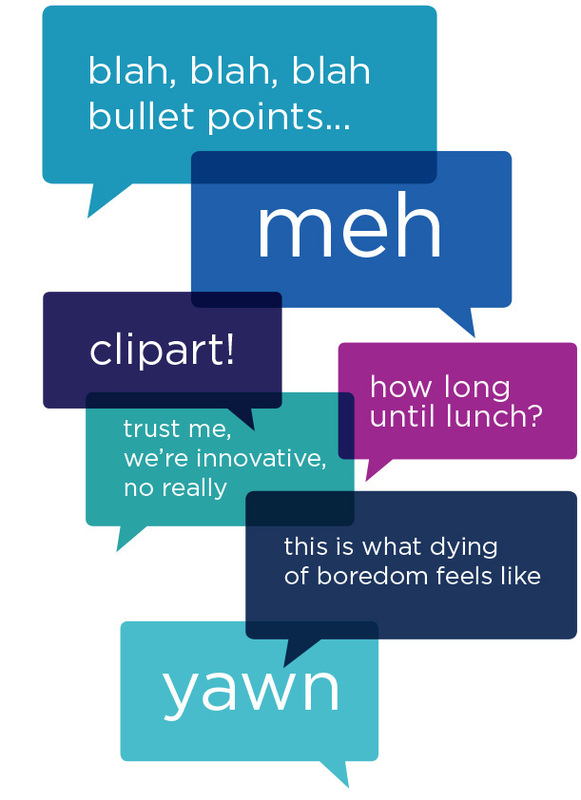 Imagine a world where bullet points aren’t the norm, where cluttered slides are a thing of the past and your audience doesn’t let out a collective sigh at the thought of having to sit through another PowerPoint. That day has arrived. With Bossa, it’s not just how you present, but what you present. What makes it unique and powerful is the non-linear approach we’ve perfected. Prospects are naturally engaged as your presentation flows with the conversation instead of being forced to follow a predetermined structure. But that’s just the beginning. By combining the intuitive nature of touch technology with multi-layered content, users can dive deeper when something piques their interest, or switch topics on the fly to flow wherever the conversation takes them. Bossa creates the experience. 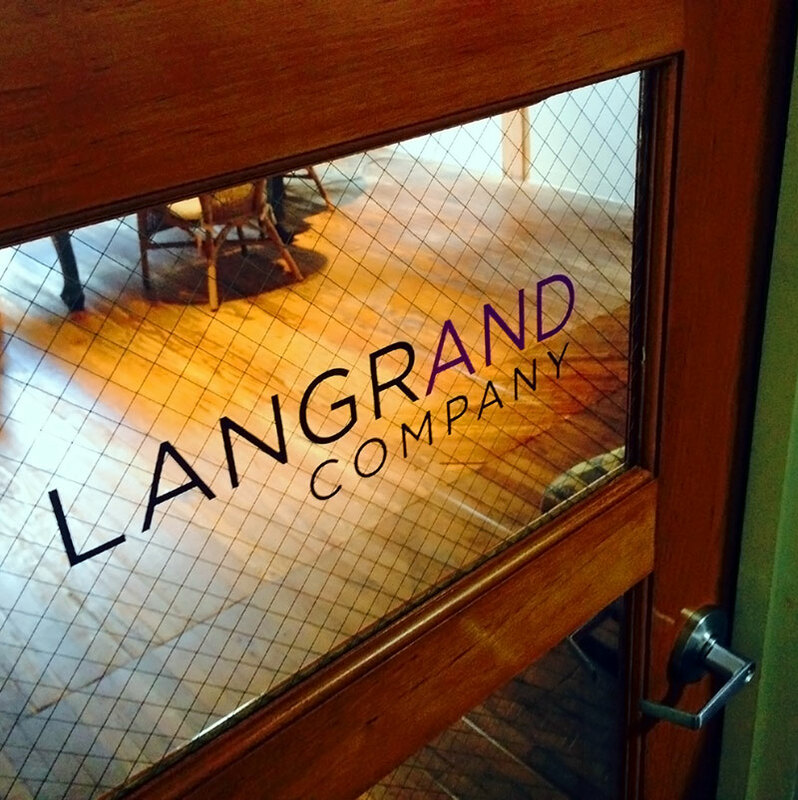 Langrand creates the content. The full experience of Bossa goes well beyond an app. Long before we came up with Bossa, Langrand and Company created and produced effective, award-winning presentations, videos and sales materials for our clients. Part of the inspiration for creating the app was to better showcase the presentations, so important sales tools weren’t lost in old technology.